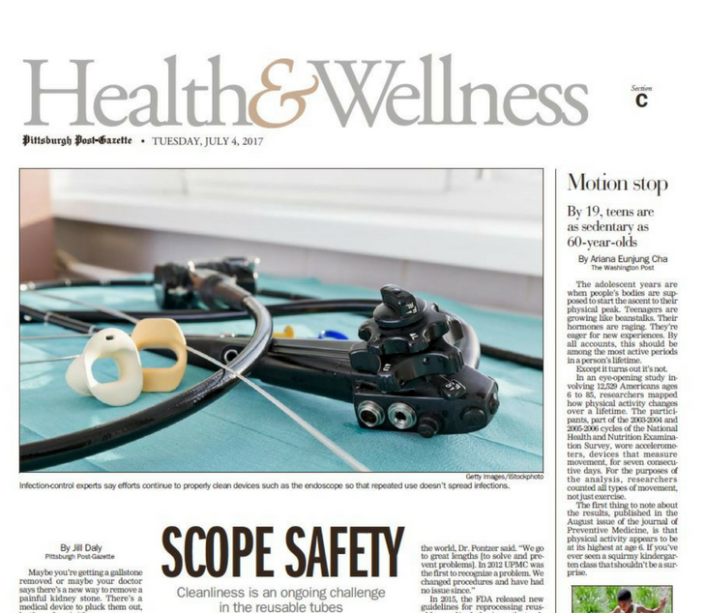 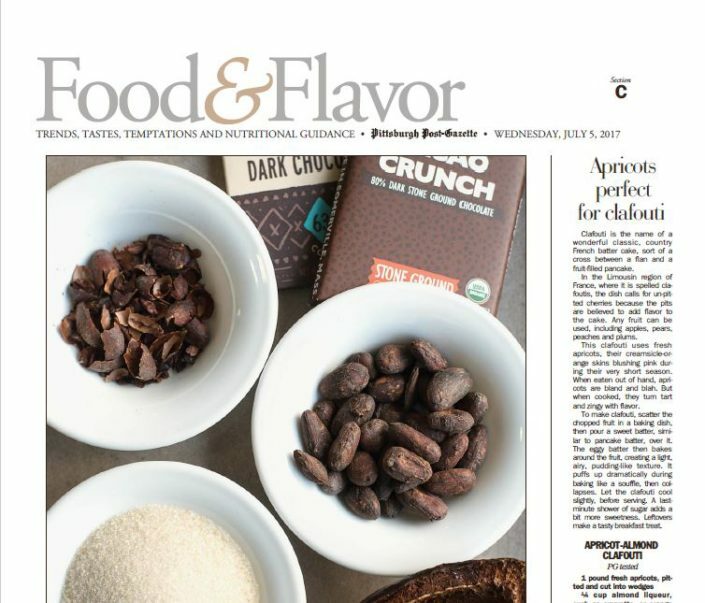 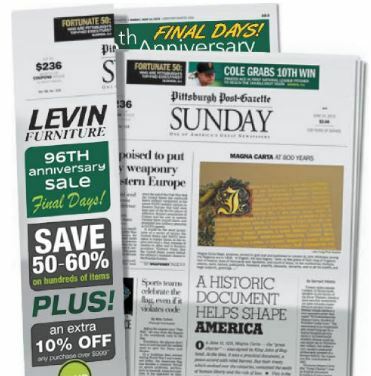 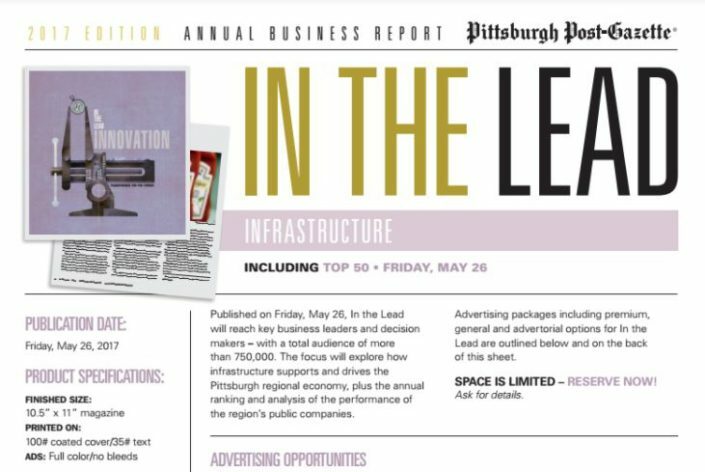 Reach your target customer with custom ads in the daily and/or Sunday issues of The Pittsburgh Post-Gazette print edition. 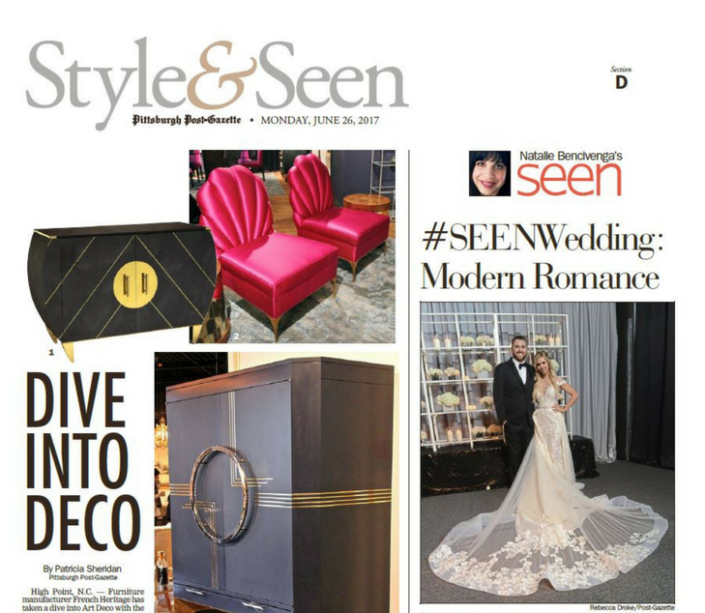 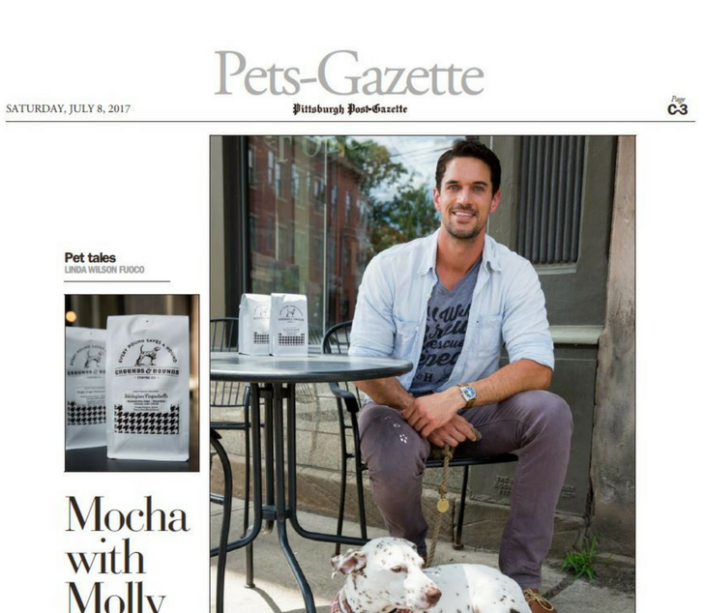 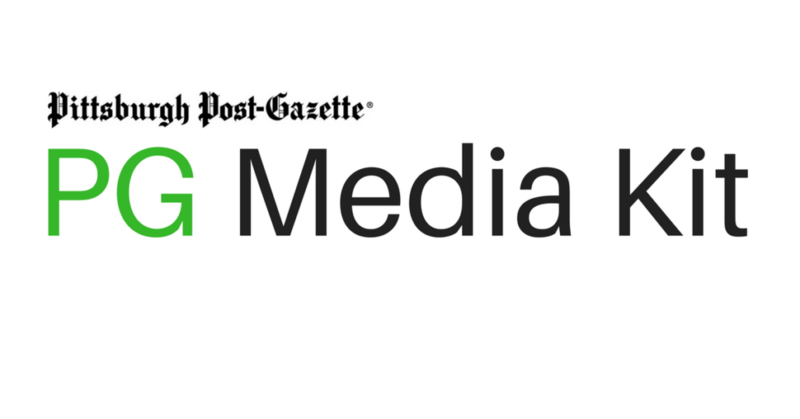 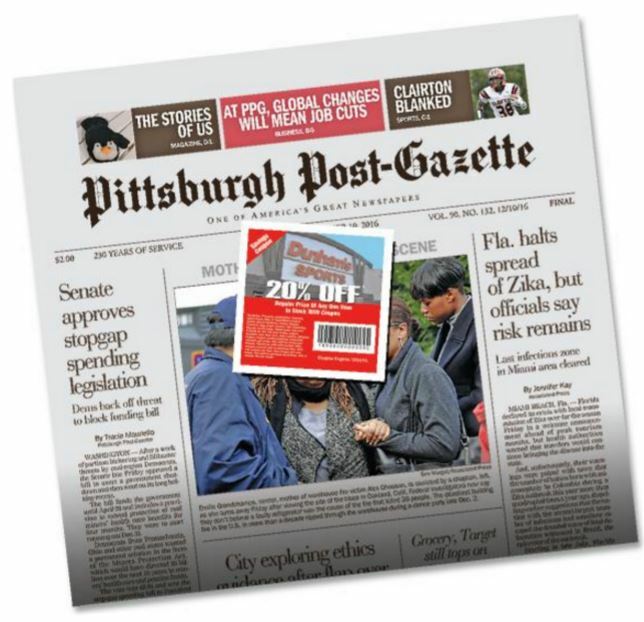 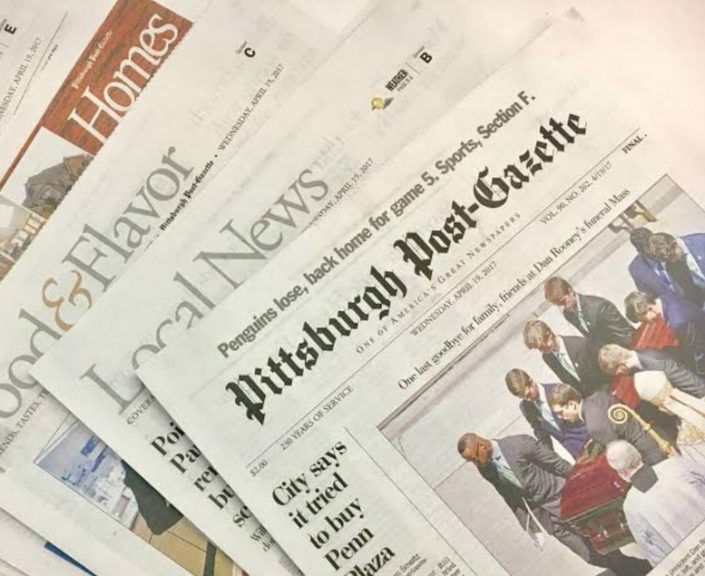 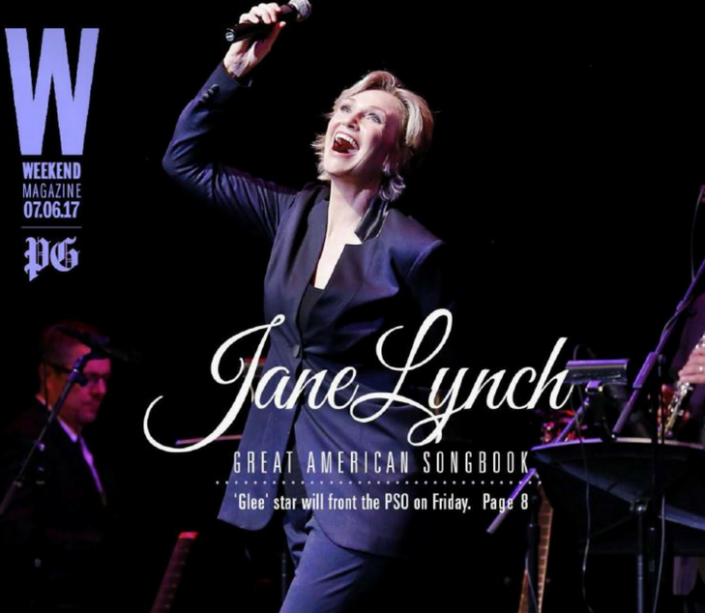 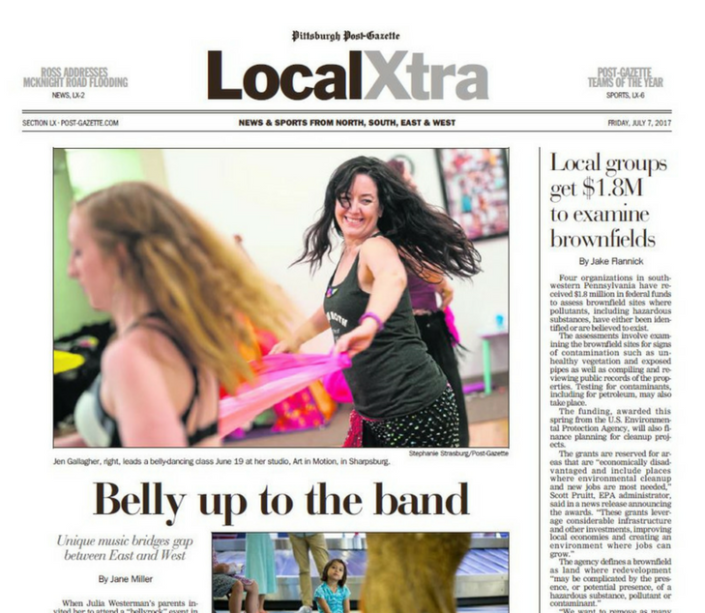 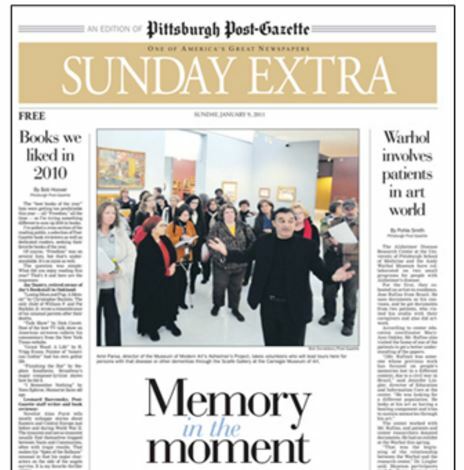 Target customers in the Pittsburgh Region within the core of Downtown Pittsburgh and surrounding counties with the printed edition of The Pittsburgh Post-Gazette. 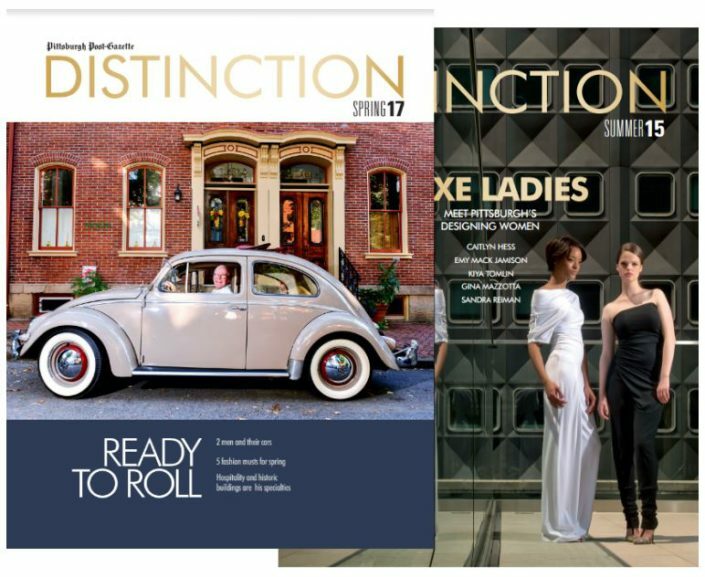 Rates are available for Local Retailers, Major Accounts, National Advertisers along with verticals in Auto, Real Estate and Recruitment. 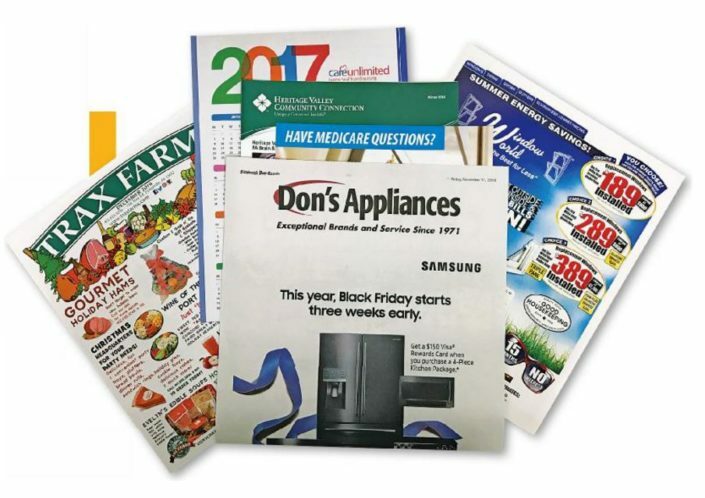 We also offer many Special Sections throughout the year to target niche customer demographics.